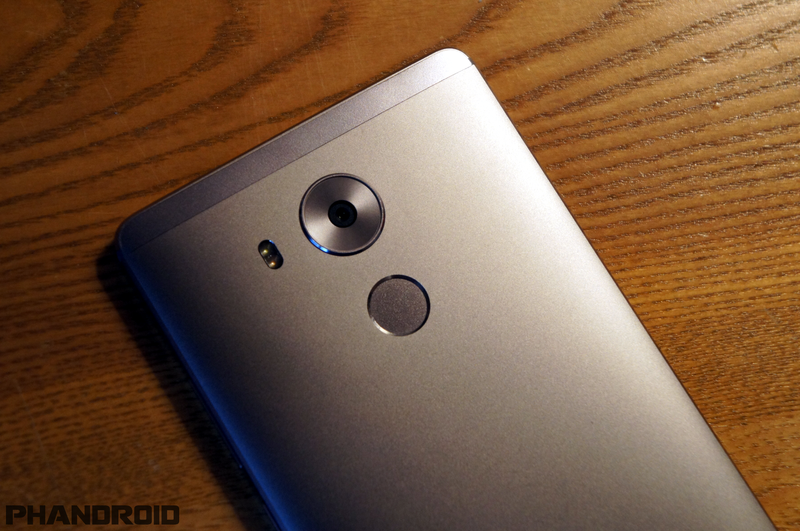 The Huawei Mate 8 is yet another gorgeous superphone from the Chinese manufacturer. They wowed us in 2015 with the Nexus 6P, and now they are back with a phone that trumps the 6P in almost every way. 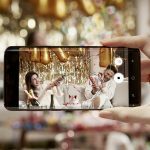 The Mate 8 is not available in the US, but it is possible to get one if you really want it. If you do happen to get this beautiful device, there are a few things you should do before anything else. 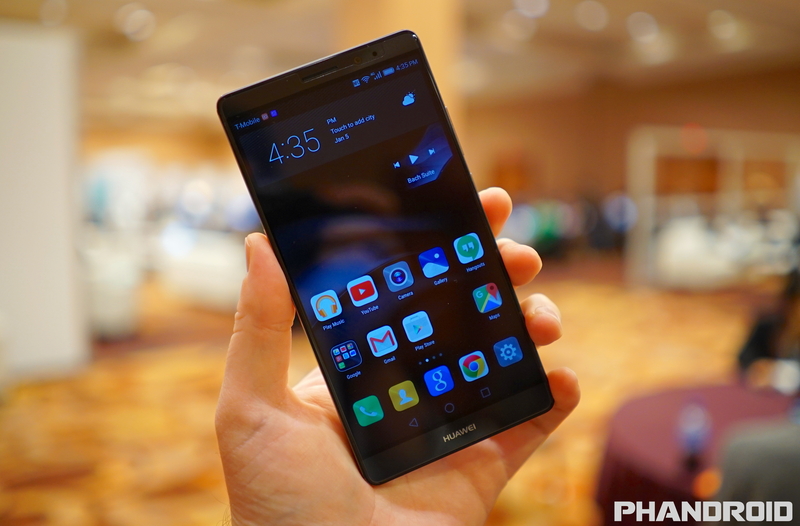 Here are the first 13 things to do with the Huawei Mate 8. 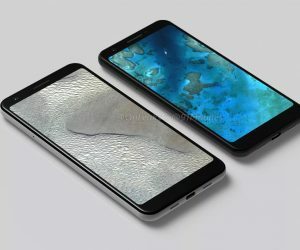 More and more phones are coming with fingerprint sensors these days. The Mate 8 has a fingerprint sensor located on the back of the device. 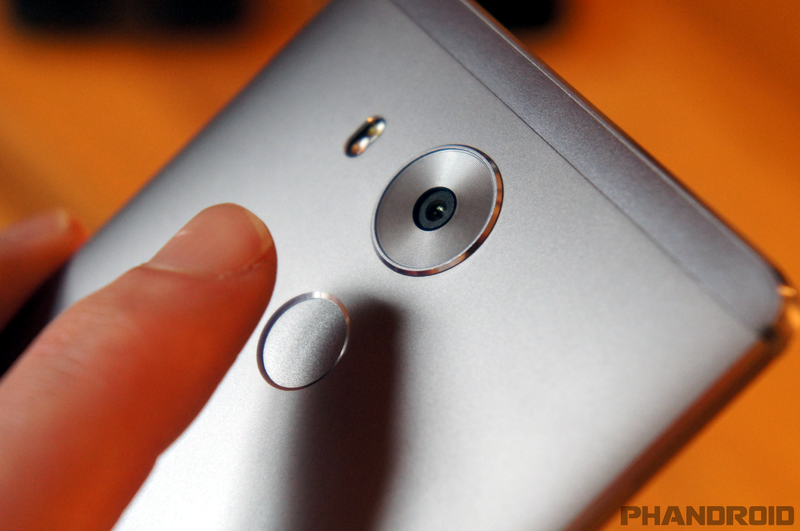 Some people don’t like fingerprint sensors on the back of phones, but for phablets it makes it a lot easier to reach. Unlocking the Mate 8 with your fingerprint is super fast and very secure. You should always use some type of security method, and fingerprint is the best one. 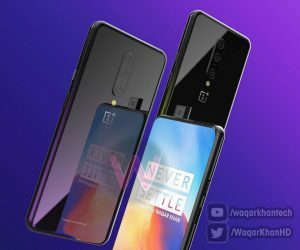 Now, when the display is off you can press your finger to the sensor and the phone will bypass the lock screen entirely. 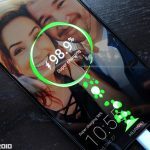 It’s much quicker than tracing a pattern, typing a password, or even swiping on the lock screen without any security method. 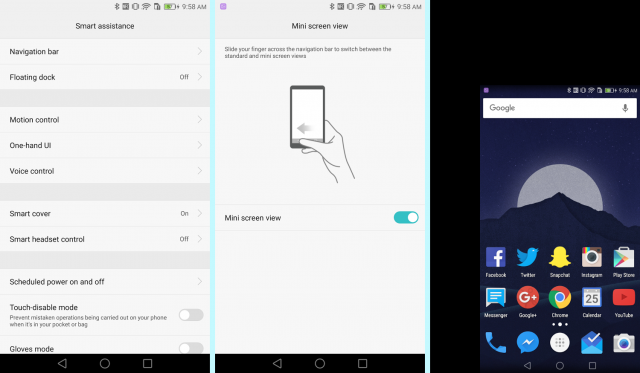 The Mate 8 has a nifty feature called “Knuckle Gestures.” Huawei has created some crazy technology called “Knuckle Sense” that can differentiate between finger and knuckle touches on the display. You can do some cool things by simply tapping the screen with your knuckles. The Knuckle Gestures can be found in Settings > Smart Assistance > Motion Control. At the bottom of the page, you’ll see Smart Screenshot, Draw, and Dual Windows Gesture. Make sure all three are enabled. Obviously, and important part of any phone is the apps and games you use on it. A smartphone isn’t very smart (or fun) without a boat load of great apps and exciting games. The Play Store is pretty daunting if you’re not familiar with it. There are literally thousands of apps that can do everything from wake you up in the morning to order a pizza. Where do you start? Lucky for you, we’ve got a bunch of great lists to help. You’ll need some great games, too. The Mate 8 has a big, beautiful display and a powerful processor. It’s great for gaming. 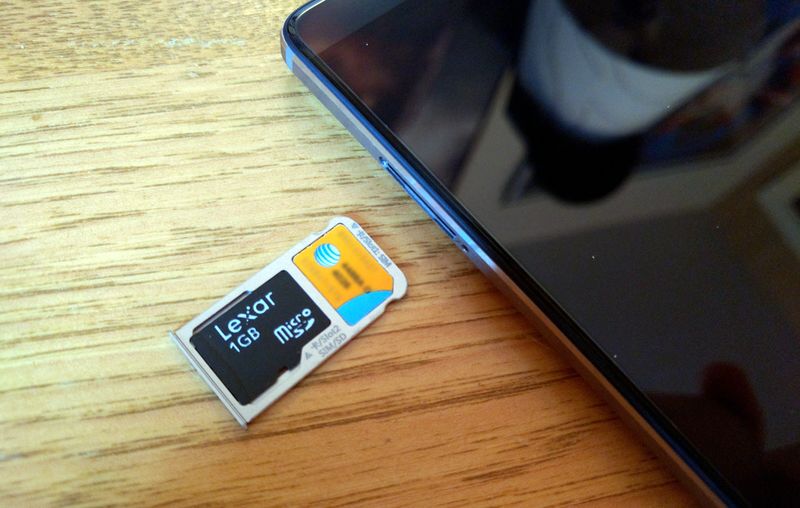 It’s rare to find a flagship phone with a MicroSD card slot these days. Cloud storage is all the rage, but there’s still something to be said for physical storage. The Mate 8 has a tray that can hold two nano SIM cards or a microSD card and one nano SIM. 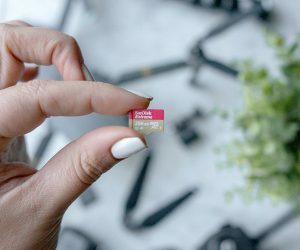 You can add up to 128GB of extra storage if you use a microSD card, and it will be much cheaper than a cloud storage subscription with the same amount of storage. Use a paper clip or the included SIM tool to push into the small hole on the left side of the device. The tray will pop out slightly so you can grab it. Place the microSD card into the tray as shown above. Push the tray back into the slot in the same orientation it came out. That’s it! Let’s be real. The default “Huawei Home” launcher is very different from anything else on Android. It borrows a lot from Apple’s iPhone. Apps are all stored on the home screen instead of inside an app drawer. You may like this, but we’re willing to bet you’d like to change it up. Thankfully, Android allows you to use a different launcher, even if Huawei makes it more difficult. Here’s how to do it. Now, when you press the Home button you will see the launcher you chose. How’s that for customization? The Mate 8 is one of (if not the) fastest Android phones on the planet. The Kirin 950 processor is an absolute beast. It blazes through just about everything except for one thing: animations. Ever since Lollipop, Android has had beautiful animations that happen to be very slow. You can speed up the animations in the secret developer options to showcase the full power of this battle station phone. We’ve already showed you a way to make the Mate 8 feel faster, but that was only a cosmetic change. There is a way to make the Mate 8 faster on a much deeper hardware level. 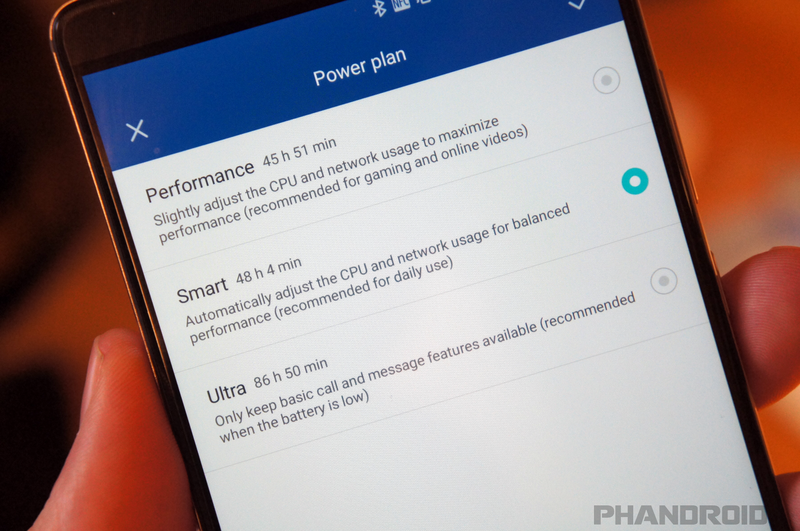 One of the ways Huawei achieves such great battery life with the Mate 8 is with a feature called “Power Plans.”By default, the Mate 8 uses the “Smart” power plan. This plan automatically adjusts the CPU speed for balanced performance. By default, the Mate 8 uses the “Smart” power plan. This plan automatically adjusts the CPU speed for balanced performance. For most people in normal daily situations, the Smart plan is the best choice. However, if you play a lot of games and watch a lot of videos, you might want to use the “Performance” plan. Here’s how to change it. 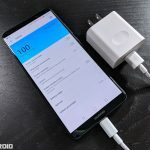 Note: battery life will take a hit with the Performance plan. You can change the Power Plan settings at any time. The Mate 8 is a very big phone. There’s no getting around that. Phablets like the Mate 8 are simply not made to be used with one hand. 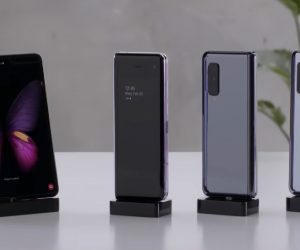 Thankfully, Huawei has included a feature called “One-hand UI.” When enabled, it shrinks the screen to the left or right side so you can easily reach everything with your thumb. The phone is still giant, but at least you can reach all corners of the UI. To use One-hand UI, simply swipe across the navigation bar. If you’re right handed, swipe from left to right. If you’re left handed, swipe from right to left. To exit the One-hand UI, tap the black area outside of the screen. This isn’t something you would have on at all times, but it can be useful in certain situations. Like most Android phones, the Mate 8 has a few quick toggles or “shortcuts” to commonly used settings. 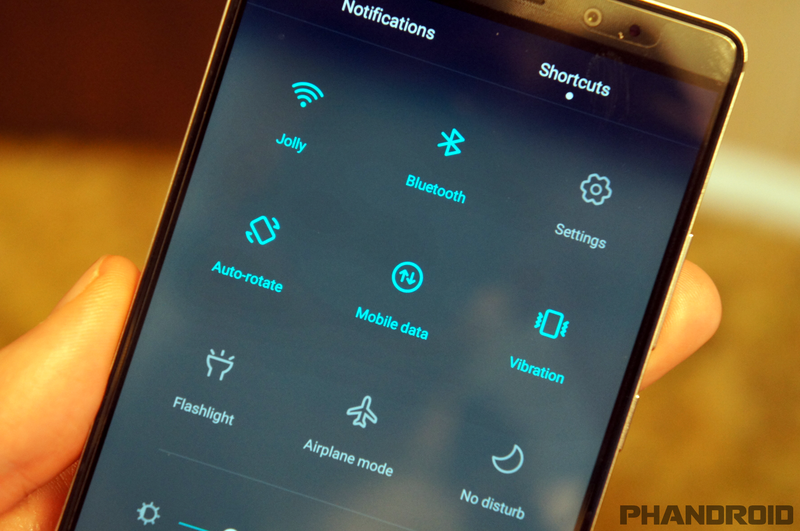 Things like WiFi, Bluetooth, Airplane mode, and Flashlight can be enabled or disabled from the notification shade. Huawei allows you to customize the shortcuts that appear in this area. It’s very easy to do, and it will save you time in the future. 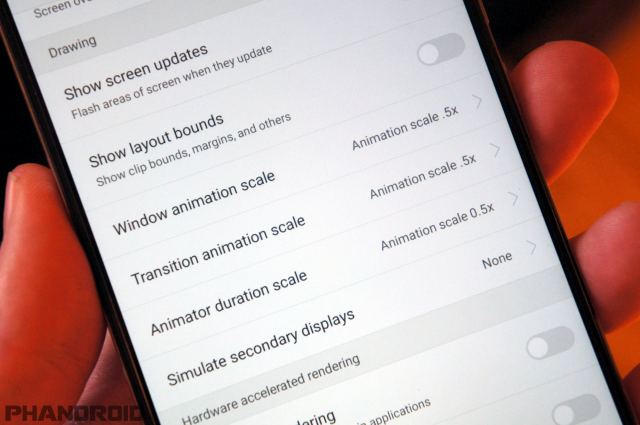 A sad fact of Android is most phones come with at least a few apps you probably don’t want. These are usually apps from the manufacturer or carrier. In the old days, it was impossible to remove pre-installed apps. 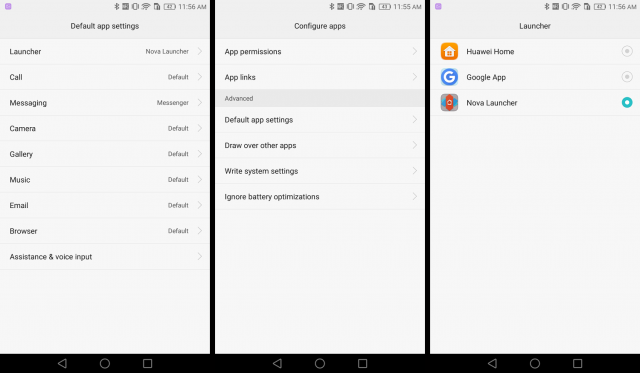 Thankfully, Google added a way to at least disable apps that come pre-installed on your phone. The Mate 8 doesn’t have a ton of unwanted apps, but there are a few. Here’s what you can do. Some system apps can not be uninstalled or disabled. 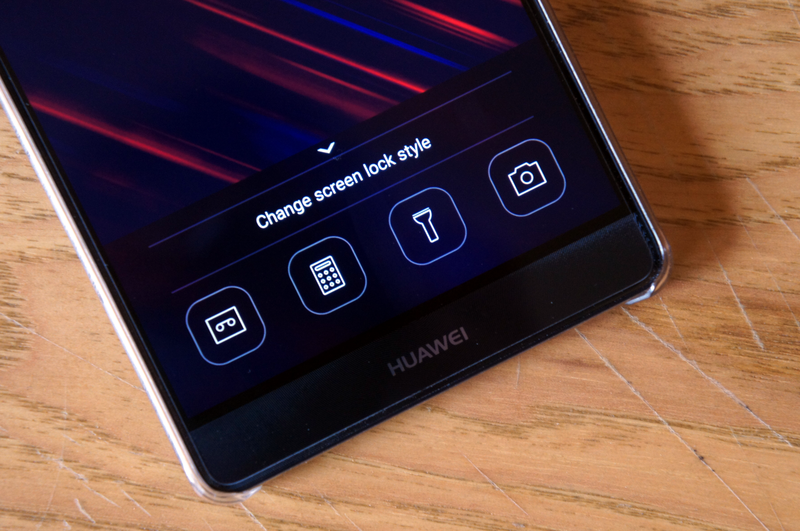 You should be able to remove some of the pre-installed Huawei apps, like Mirror, Notepad, Health, and more. The camera on the Mate 8 is one of the best around. Huawei did a bang up job on the camera for the Nexus 6P, and they did a good job with the Mate 8 as well. 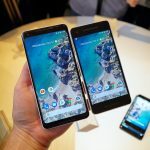 It’s capable of recording full 1080p videos by default, but if you tinker with the settings you can take amazing 1080p videos in 60 frames per second. 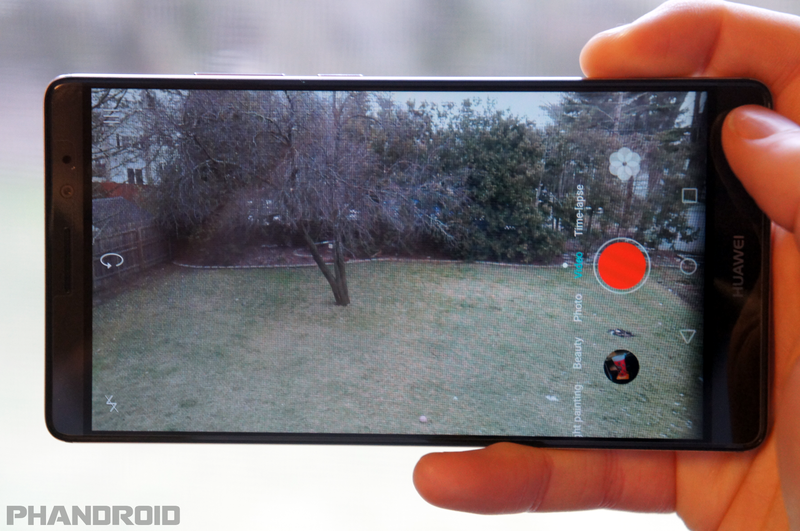 Higher FPS means smoother motion and a more life-like video. This list is a great place to start, but it’s just the tip of the iceberg for what you can do with the Mate 8. After you’ve done everything on this list, head on over to our massive 40+ Huawei Mate 8 Tips & Tricks article. You’ll find many more things to do with this awesome phone. 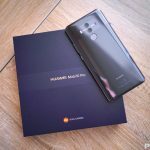 If you already own the Mate 8, or plan on picking one up, a great resource to check out is AndroidForums.com. 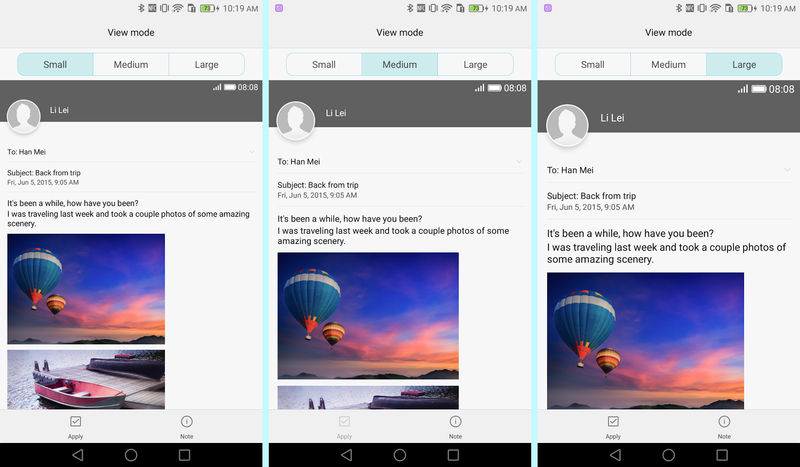 There you will find a dedicated forum for the Mate 8. Other users can share their experiences, ask questions, and participate in the community. It’s a great place to go if you want to get the most out of your phone. Here are a few threads to check out.